Our professional staff works with our clients to custom design the wedding of their dreams. Have a special design in mind? 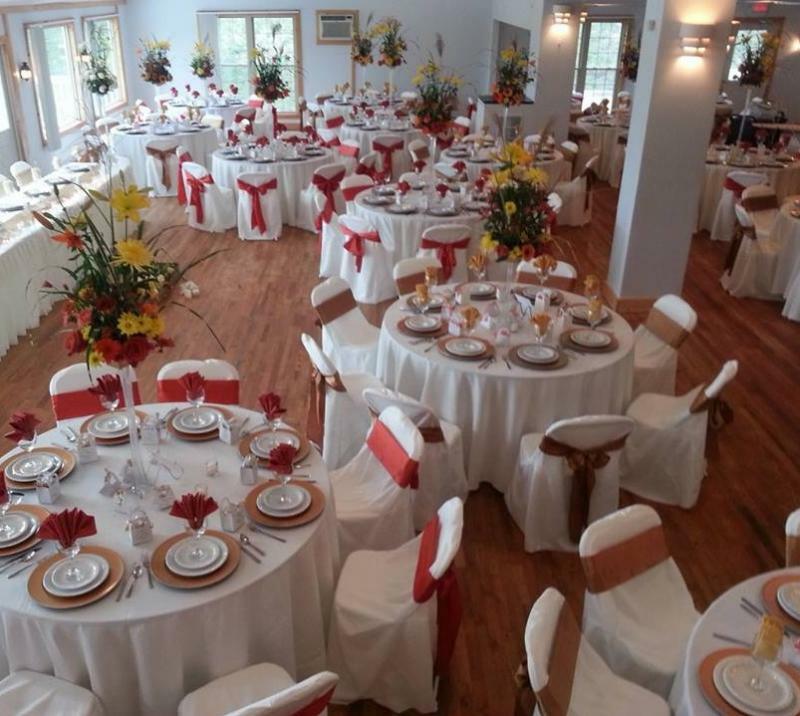 We can arrange delivery and set up of chairs, overlays, centerpieces, chair covers, rental items. Our professional staff will arrange a planing meeting to discuss your needs. We can arrange for special deliver of items that you want to incorporate for your event. 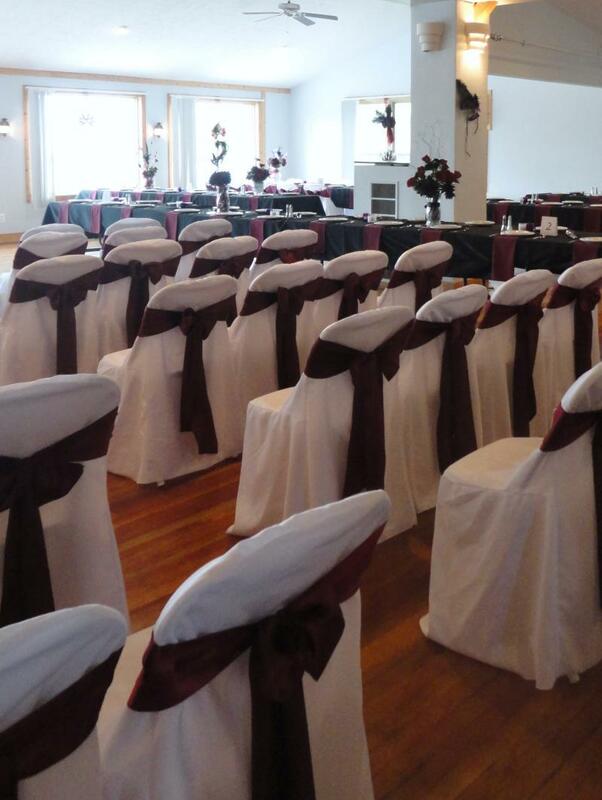 Our planners can help you design the look that you want for your wedding. We have a large selection of colors and styles to choose from. Bring your ideas and let us help make your dream wedding come true. Simply elegant or country charming. We can help you accomplish your goals. Contact us to discuss your personal plans and give us the opportunity to help you achieve them.